Looks like Disney Animation will start making 2D shorts again in the classic style! 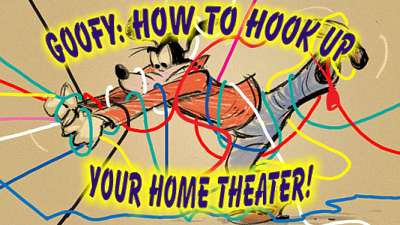 The first out will be "How to Hook Up Your Home Theater" starring Goofy. 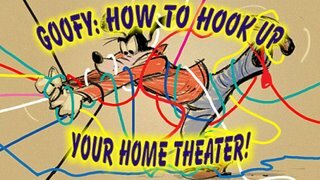 There are some heavy-hitter animators on board for this one, including Eric Goldberg, Andreas Deja and Mark Henn. I had the privelege of seeing the story reels at Pixar and I can tell you that it's hilarious! I'm looking forward to a return to form for Disney Animation! Read more about the short on AnimatedViews.com. now THAT is great news. Wow! I've always loved those Goofy shorts. Can't wait to see a new one.